Oakland County (pop. 1,202,362) is Michigan’s second-most-populous county. 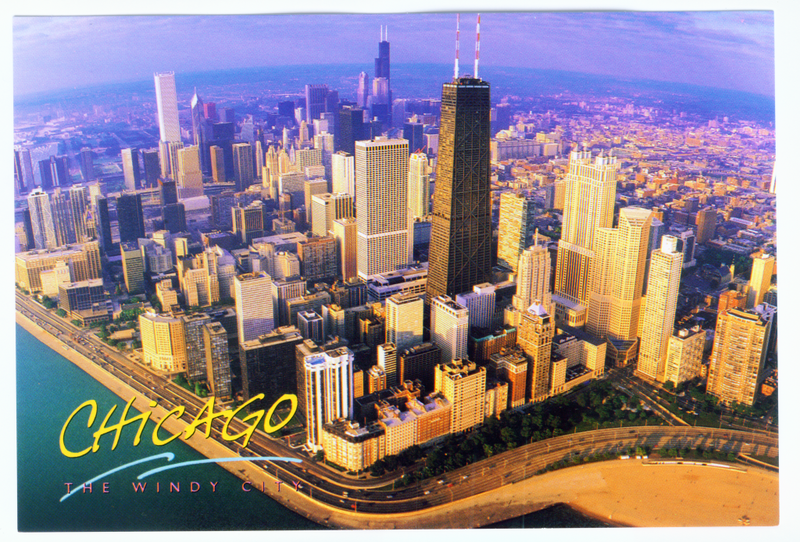 It is one of America’s wealthiest counties with more than one million residents. 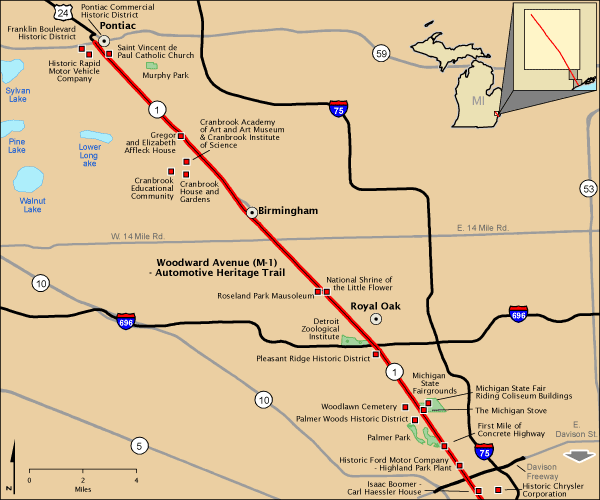 The southern boundary of Oakland County is 8 Mile Road; in the eastern part of the county, the city of Detroit is on the other side of the road. The county seat of Oakland County is the city of Pontiac (pop. 59,515). 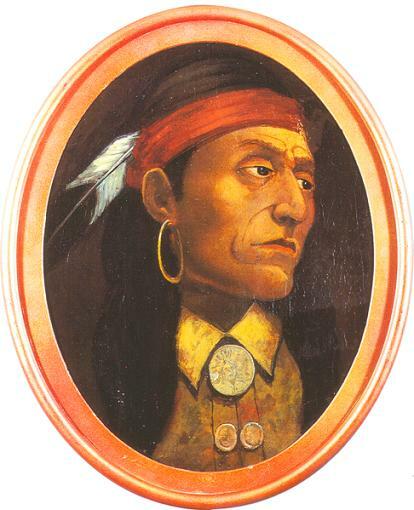 Pontiac reached its peak population of 85,279 in 1970. General Motors made Pontiac cars in Pontiac starting in 1926; the brand was eliminated in 2010. GM once had six plants in Pontiac. Woodward Avenue runs 21 miles southeast from downtown Pontiac to downtown Detroit. The Silverdome in Pontiac was the home of the NFL Detroit Lions from 1975 to 2001 and the NBA Detroit Pistons from 1978 to 1988. Amtrak’s “Wolverine” train runs from Pontiac to Chicago via Detroit, Ann Arbor, and Kalamazoo – three times a day in each direction. The largest city in Oakland County is Troy, which has grown from a population of 19,402 in 1960 to 80,980 in 2010. 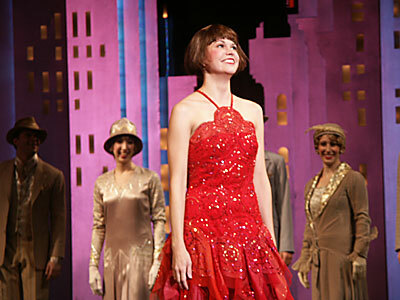 Broadway star Sutton Foster grew up in Troy. The Somerset Collection is an upscale shopping mall in Troy. 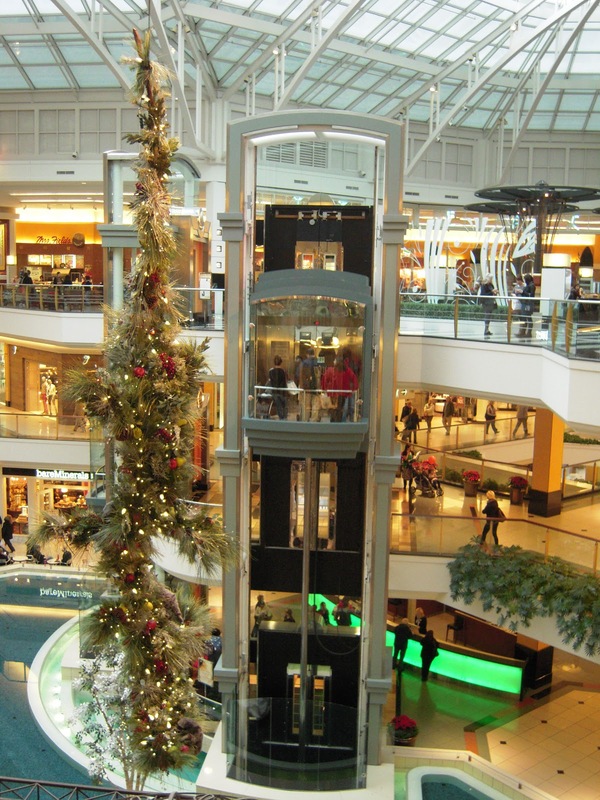 It has more than 180 stores, including Nordstrom, Macy’s, Neiman Marcus, and Saks Fifth Avenue. Bloomfield Hills (pop. 3,869) is one of the wealthiest small cities in the U.S.
Farmington Hills (pop. 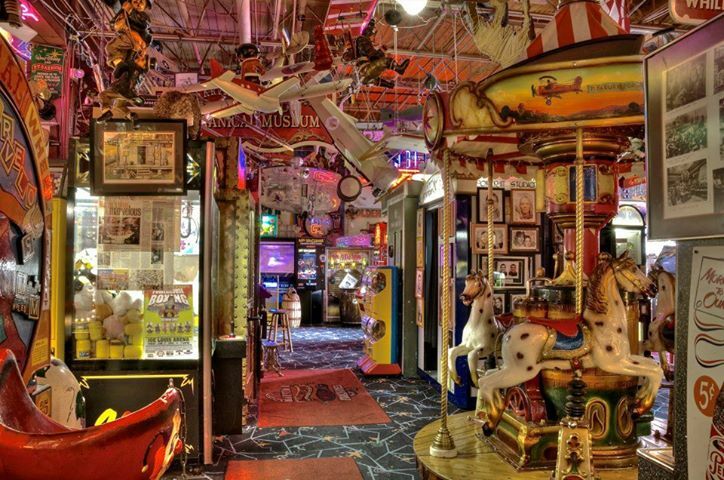 79,740) is the home of Marvin’s Marvelous Mechanical Museum, featuring a variety of vintage coin-operated machines. In Auburn Hills (pop. 21,412), the NBA Detroit Pistons have played since 1988 at The Palace of Auburn Hills. 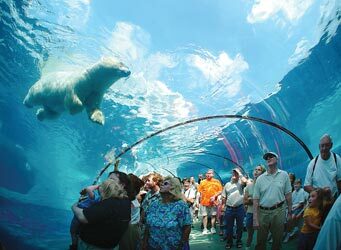 The Detroit Zoo is actually in Oakland County – about two miles north of Detroit. This entry was posted in Michigan and tagged 8 Mile Road, Detroit Zoo, Marvin's Marvelous Mechanical Museum, Oakland County, Pontiac, Silverdome, Somerset Collection. The coin-operated machine shop looks magical. The 8-mile road sign is cool too.